In Bozeman, summertime is playtime and there is no shortage of events in August. If anything, it’s hard to fit them all in! Between art, music, outdoor adventure, and western entertainment, you’ll find something for everyone. For over 40 years the Sweet Pea Festival has been a local favorite and a destination event for friends and family. Created as a festival to support the arts, they feature a juried art show with arts and crafts booths, dance, theater and music. The fun starts August 1st with the Bite of Bozeman where area restaurants showcase their best nibbles, (we advise coming hungry.) Thursday you can enjoy live music at Music on Main downtown. Friday begins the actual festival with kid’s activities, concessions and plenty of music. Aspiring artists can take part in an adult painting class. Saturday brings the Sweet Pea run for adults and kids, along with the Sweet Pea parade. Musical highlights are Big Head Todd and The Monsters with local performances by Laney Lou and the Bird Dogs and Stephanie Quayle. As you can tell, art is big around Bozeman and there is plenty to go around! SLAM (Supporting Local Artists and Musicians) is a festival showcasing the area’s local talent. For two days, you can enjoy booths full of art, continuous music, local food and Montana spirits and craft beers. 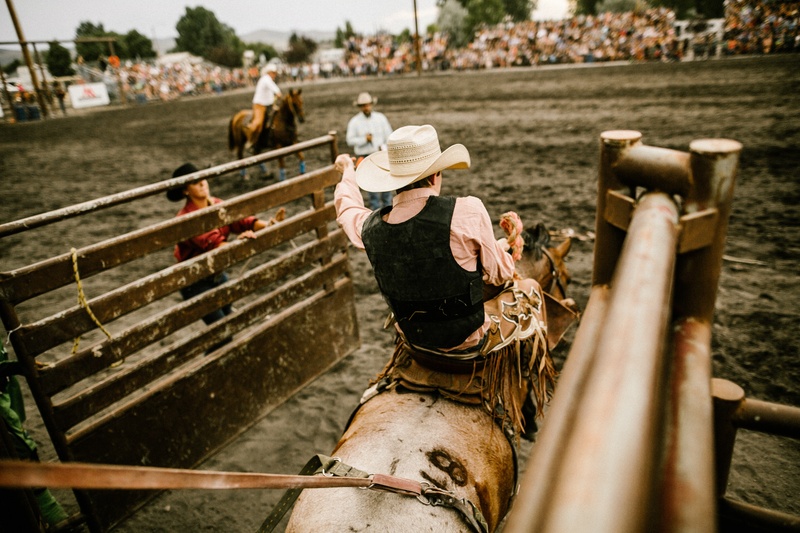 This PRCA rodeo has all of the traditional events such as bronc riding, barrel racing and calf roping, but unlike other rodeos, this one includes a Bull Scramble. Only the bold opt for this one, where the winner is the last one standing. Pull up your boots, grab your hat and get ready for some real western entertainment. The inaugural Wildlands Festival celebrates our state’s beautiful wild land. With dual headliners Robert Earl Keen and country rockers Lukas Nelson and his band Promise of the Real. 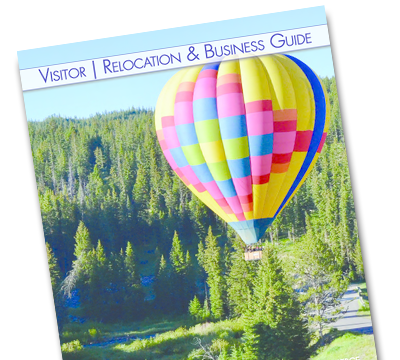 A portion of the proceeds will be donated to the conservation organizations Yellowstone Forever, Gallatin Valley Land Trust, and the Montana Land Reliance. Spanning the Bridger Mountain Range, this is one of the most technical (and beautiful) runs in the country. Distinctions include “One of the top 31 Trail Races in the Country” by Runner’s World Magazine, and one of the “Top 10 Bucket List Trail Runs in the World” by Outside Online. Why? Because the 19.65 miles of brutal climbing and descending taxes your endurance, but the views keep you going! The race is limited to 250 people and determined by lottery. If you’re interested, mark your calendar to submit your application next May. Michael Martin Murphy, most famously known for his song “Wildfire,” brings his legendary music to the Bozeman stage. With 35 albums to date, Murphy is a prolific songwriter whose music has been covered by famous artists such as The Monkees, Kenny Rogers, The Nitty Gritty Dirt Band, John Denver and Dolly Parton. Raison D’etre Dance Project, "Vivaldi and Ranges"
This dance performance will dazzle you. The first act features a live Baroque Chamber ensemble with ballet dancers followed by a contemporary performance to the instrumental rock band, Ranges. Dance lovers, mark your calendar! Don’t forget the weekly Music on Main concert series, Lunch on the Lawn, the Bogert Farmers Market, Gallatin Valley Farmers Market and the August Art Walk!